Although the percentage of women in leadership roles at Google has increased from 20.8 to 25.5 per cent in the last four years, women still make up only 30.9 per cent of its global workforce while men 69.1 per cent, the tech giant has revealed. In its annual diversity report released on Thursday, Google said it has made some progress in leadership ranks by gender and ethnicity. "The data in this report shows that despite significant effort, and some pockets of success, we need to do more to achieve our desired diversity and inclusion outcomes," said Danielle Brown, VP-Chief Diversity and Inclusion Officer. In 2017, women hires in tech positions rose to 24.5 per cent, although overall hiring of women dropped from 31.4 per cent to 31.2 per cent. "Since 2014, women hires in tech have increased from 20.8 per cent to 24.5 per cent, which shows that our focus on hiring more women into technical positions is having impact," said Brown. The diversity report came after a year when an employee named James Damore sent out a long anti-diversity memo and was later fired. Damore's memo, titled "Google's Ideological Echo Chamber", claims that when it comes to technology, there is a biological difference between men and women. In February this year, the US National Labour Relations Board (NLRB) said that Google did not violate labour laws when it fired Damore. 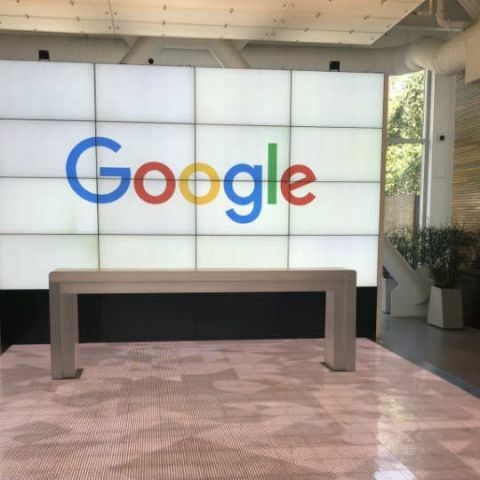 According to the new diversity report, in terms of race and ethnicity (US data only), 2.5 per cent of Google's workforce is Black, 3.6 per cent is Hispanic/Latin, 36.3 per cent is Asian and 53.1 per cent is White. "Our gains in women's representation have largely been driven by White and Asian women. Representation of Asian women increased considerably to 12.5 per cent of Google's workforce, up from 10 per cent overall in 2014," the report noted. This is lower than the increase for Asian men who make up 25.7 per cent of Google, up from 21.4 per cent in 2014. Attrition rates in 2017 were highest for Black Googlers followed by Latin Googlers, and lowest for Asian Googlers. "Black Googler attrition rates, while improving in recent years, have offset some of our hiring gains, which has led to smaller increases in representation than we would have seen otherwise." "We're working hard to better understand what drives higher attrition and taking focused measures to improve it," Brown added.